In certain smaller communities in Europe, it takes a village to make wine. Local farmers grow grapes and bring them to the winemaker, who then picks the best lots for what he or she may be making and pays the farmers accordingly. 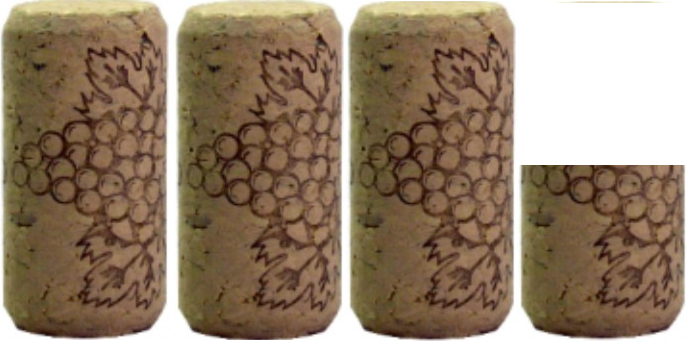 For all the romance and history of wine, the bottom line is you need to grow grapes to make it! In France and Italy, nearly 65% of all independent winemakers belong to a cooperative, with similar numbers in Spain, the country from which this week’s featured wine comes. The Santo Cristo co-operative, founded in 1956, is one of the best modern co-ops in Spain. They have 900 hectares of vineyards in Aragon, Spain, in the foothills of the Pyrenees. 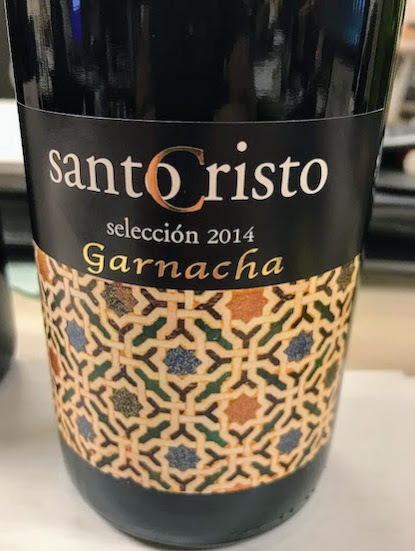 There are 700 member growers in the co/op but in the case of this 2014 Seleccion Garnacha, only the best grapes are used, and the result is a wine turning heads worldwide. This Garnacha (known as Grenache in France) is fermented cool, seeing no oak. The result is a juicy wine with plenty of raspberry and blueberry flavors, and light peppery undertones. There is a longer finish than I expected from a wine in this price range, about $13 at The Party Source. On my five-cork scale based on taste and value, the Santo Cristo Garnacha Seleccion gets 3.25 corks! It’s also one of the wines featured on my most recent podcast, which you can hear here.